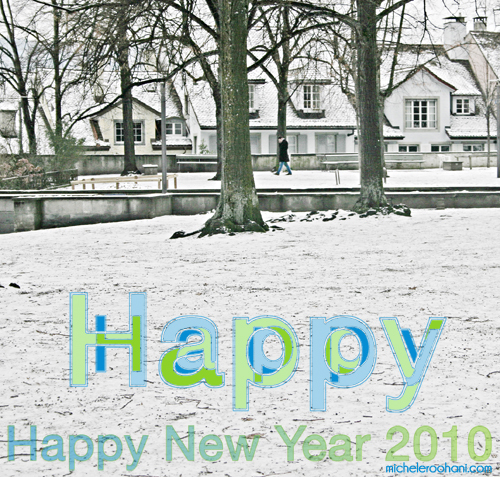 This entry was posted in quotes and tagged 2010, lindenhof, snow, William Curtis, zurich by Michele. Bookmark the permalink. HAPPY NEW YEAR TO YOU TOO. Have fun and stay warm and dry. Finally, and hopefully the darkness has gone… but without it we would not know what is the light..
Have you and all readers of this lovely blog a happy year! …It is in changing that things find repose….. Happy New Year to you too! Hope, peace and love keeps us creating… and you are doing it!